Our multidisciplinary team of engineering, communication, and ethics educators has developed an innovative integrated framework for enhancing students’ ethical reasoning skills as well as their satisfaction and engagement with disciplinary ethics education. We first addressed the need for enhancing ethical reasoning by developing a pedagogical framework of Scaffolded, Integrated, and Reflexive Analysis (SIRA) that extends beyond mere case-based analyses. Secondly, we addressed the need for a coherent framework for ethical reasoning applicable within engineering by articulating a principle-based approach, reflexive principlism. Third, to better engage students in ethics education we used these tools to develop 4 learning modules, each deliverable in a hybrid format for stand-alone course or embedded curricular applications. Additionally, we developed an Ethics Transfer Case tool to assess students’ transfer of ethical reasoning. To disseminate this work, we have published several articles based on our research findings and held our first workshop for engineering ethics educators. Andrew O. Brightman serves as Assistant Head for Academic Affairs and Associate Professor of Engineering Practice in the Weldon School of Biomedical Engineering. His research background is in cellular biochemistry, tissue engineering, and engineering ethics. He is committed to developing effective pedagogies for ethical reasoning and engineering design. Jonathan Beever is an Assistant Professor of Ethics and Digital Culture with the Department of Philosophy and faculty with the Texts & Technology Program at the University of Central Florida. He has held postdoctoral positions with Penn State's Rock Ethics Institute and with Purdue University's Weldon Scool of Biomedical Engineering before joining UCF. He has held fellowships with the Kaufmann Foundation, the Aldo Leopold Foundation, and the Global Sustainable Soundscape Network. Jonathan works and publishes at the intersection of environmental ethics and bioethics, focusing on questions of ethics, science, and representation. 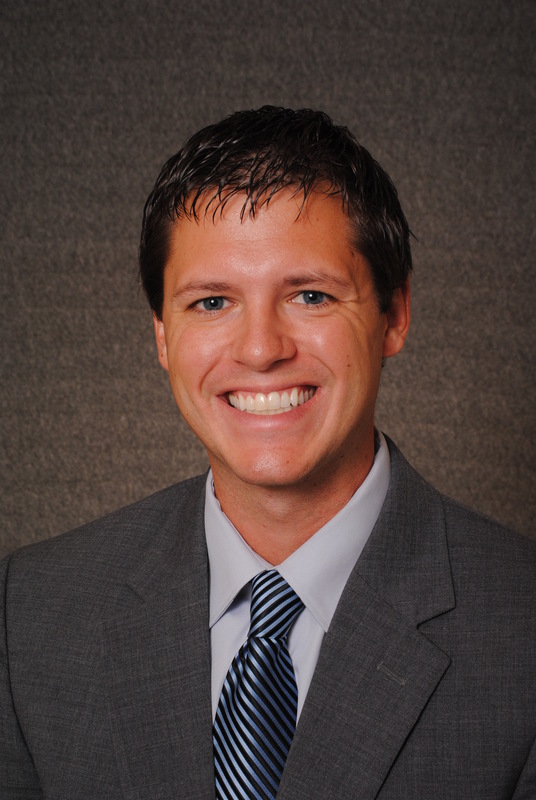 Justin L. Hess received his PhD from Purdue University's School of Engineering Education along with his Master of Science and Bachelor of Science from Purdue's School of Civil Engineering. 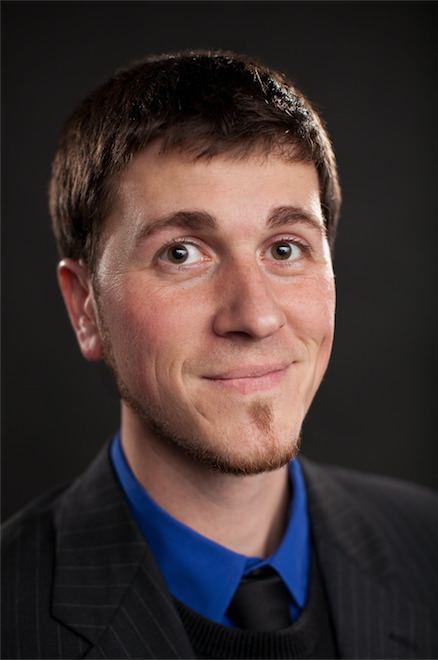 Justin is currently a Postdoctoral Scholar in the STEM Education Research Institute at IUPUI. In this role, Justin is creating, refining, and distributing learning modules to improve STEM students' ethical reasoning skills. Justin's research interests including exploring the role of empathy within design, innovation and sustainability; synthesizing the influence of societal and individual worldviews on decision-making; and assessing STEM students' learning in the spaces of design, ethics, and sustainability. 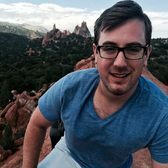 Andrew Iliadis is a Doctoral Candidate (ABD) in the Communication and Philosophy program at Purdue University and Managing Editor of Figure/Ground. He is also a Contributor at the Institute for Ethics and Emerging Technologies, Council Member at H-Net: Humanities and Social Sciences Online (where he edits Rhetoric and Digital Rhetoric), Researcher at the Centre international des études simondoniennes, and Editorial Projects Activity Leader at the Society for the Philosophy of Information. 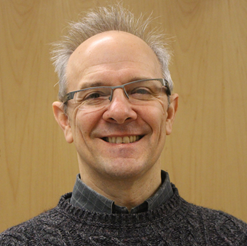 Andrew's research interests are primarily in Information Ethics, Critical Data Studies, and Philosophy of Information. Lorraine Kisselburgh (Ph.D., Purdue University) examines organizing and communicative practices in sociotechnical contexts, particularly collaboration in engineering design teams, spatial and material influences on organizing, and gendered practices in technological settings. She has backgrounds in communication, human performance, and computer science, and over twenty years experience designing and supporting learning environments in academic settings. 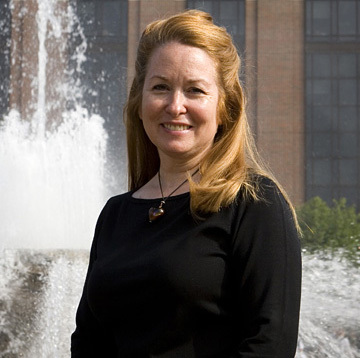 Kisselburgh is co-PI on two NSF projects – an Ethics in Science and Engineering project to develop frameworks for developing ethical reasoning in engineers, and a Cyberlearning project to develop collaborative design environments for engineers – and her research has also been funded by corporate foundations, the Department of Homeland Security, the College of Engineering, and the Purdue Research Foundation. 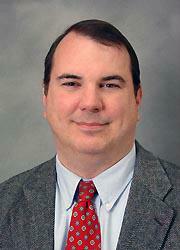 Michael C. Loui is the Dale and Suzi Gallagher Professor of Engineering Education at Purdue University. He was previously Professor of Electrical and Computer Engineering at the University of Illinois at Urbana-Champaign. He serves as Editor of Journal of Engineering Education and as a member of the editorial boards of College Teaching and Accountability in Research. He previously served on the Advisory Group for the Online Ethics Center at the National Academy of Engineering, the Executive Board of the National Institute for Engineering Ethics, and the Board of Governors of the IEEE Society on Social Implications of Technology. In 2003, he was selected as a Carnegie Scholar by the Carnegie Foundation for the Advancement of Teaching. In 2006, he was elected Fellow of the IEEE for leadership in the teaching of engineering ethics. Kisselburgh, L., Zoltowski, C. B., Beever, J., Hess, J. L., Iliadis, A., & Brightman, A. (2014). Effectively engaging engineers in ethical reasoning about emerging technologies: A cyber-enabled framework of scaffolded, integrated, and reflexive analysis of cases. Proceedings of the 2014 ASEE Conference, Indianapolis, IN. Kisselburgh, L., Zoltowski, C., Beever, J., Hess, J. L., Iliadis, A., Krane, M., & Brightman, A. (2013). Using scaffolded, integrated, and reflexive analysis (SIRA) of cases in a cyber-enabled learning infrastructure to develop moral reasoning in engineering students. Proceedings of the 2013 IEEE Frontiers in Education Conference (FIE 2013) (pp. 1561-1563). IEEE. Beever, J., & Brightman, A. O. (2015). Reflexive principlism as an effective approach for developing ethical reasoning in engineering. Science and Engineering Ethics. Hess, J. L., Beever, J., Iliadis, A., Kisselburgh, L. G., Zoltowski, C., Krane, M.J.M., & Brightman, A. O. (2014). An ethics transfer case assessment tool for measuring ethical reasoning abilities of engineering students using reflexive principlism approach. Proceedings of the 2014 IEEE Frontiers in Education Conference (pp. 2734-38). IEEE. Hess, J. L., Beever, J., Strobel, J., & Brightman, A. (in press). 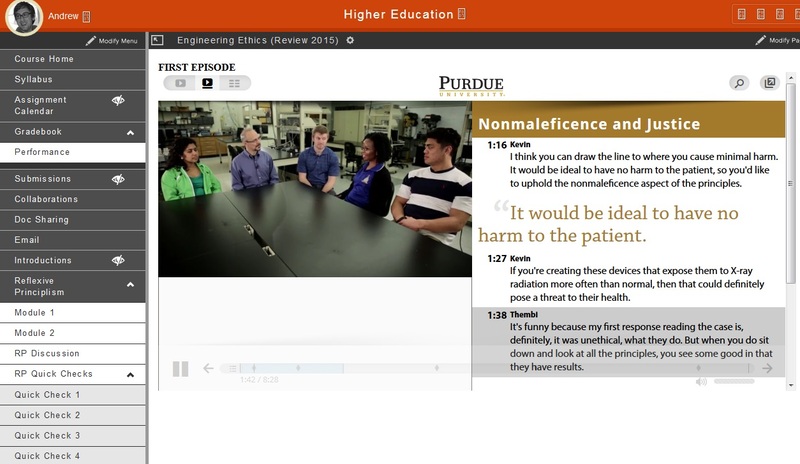 Empathic perspective-taking and ethical decision-making in engineering ethics education. In D. Michelfelder, B. Newberry & Q. Zhu (Eds. ), Philosophy and Engineering: Exploring Boundaries, Expanding Connections. Springer. To view more screen shots, click here. Acknowledgement: This work was made possible by an Engineer of 2020 Seed Grant from the College of Engineering and by the National Science Foundation (Grant No. 1237868) as part of the Ethics Education in Science and Engineering program. Any opinions, findings, and conclusions or recommendations expressed in this material are those of the authors and do not necessarily reflect the views of the National Science Foundation.